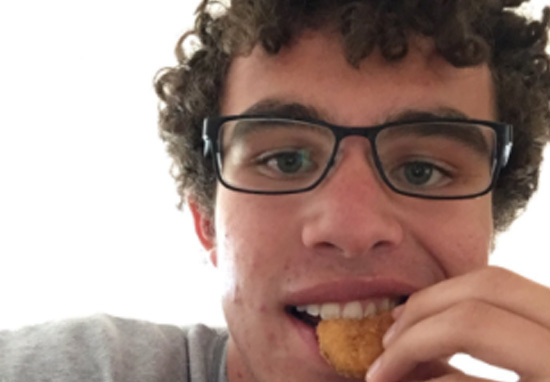 The student who broke Ellen Degeneres’ record for the most retweeted tweet has been awarded his year’s supply of chicken nuggets from Wendy’s. Carter Wilkerson, who is the proud owner of a blue tick on Twitter for his love of chicken nuggets, asked Wendy’s on Twitter ow many retweets he would need to receive a free supply of his reshaped chickeney goodness, to which they replied 18 million. Now this number was highly unrealistic with the top spot being held by Ellen Degeneres and her Oscar selfie which had 3.4 million retweets. Wilkerson put everything on the line for his nugs, and began his #NuggsForCarter campaign. In the space of a fortnight, Carter went from 147 followers to 67k. Before long, Carter had garnered support from Apple Music, Google, and Microsoft to actor Aaron Paul, T-Mobile CEO John Legere, and Ellen DeGeneres herself. He appeared on The Ellen Show and she proposed that the two work together in exchange of some bribes in the shape of a TV and a year’s supply of underwear. Carter has not kept to his side of the bargain though and has soared ahead, causing Wendy’s to give in an award him in nuggets as well as donating $100k to The Dave Thomas Foundation for Adoption. A year’s supply is pretty vague. I mean, how long is a piece of string? I do worry for the health of Carter after all that processed ‘meat’.